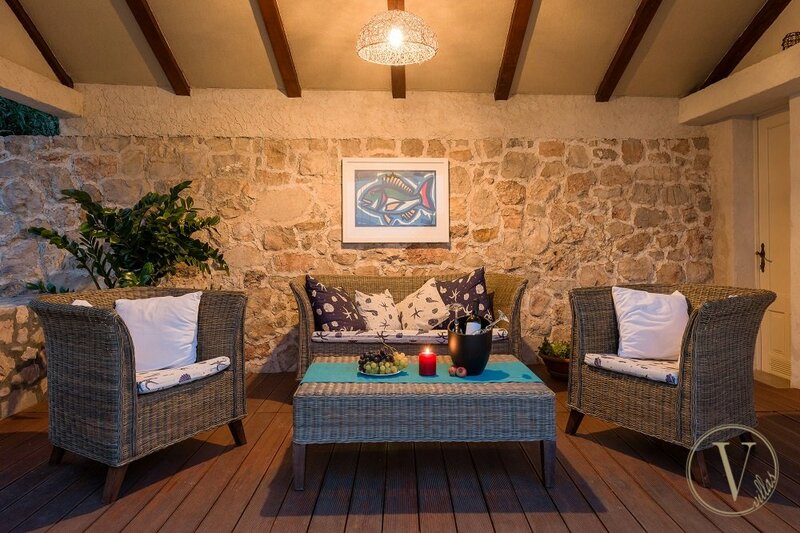 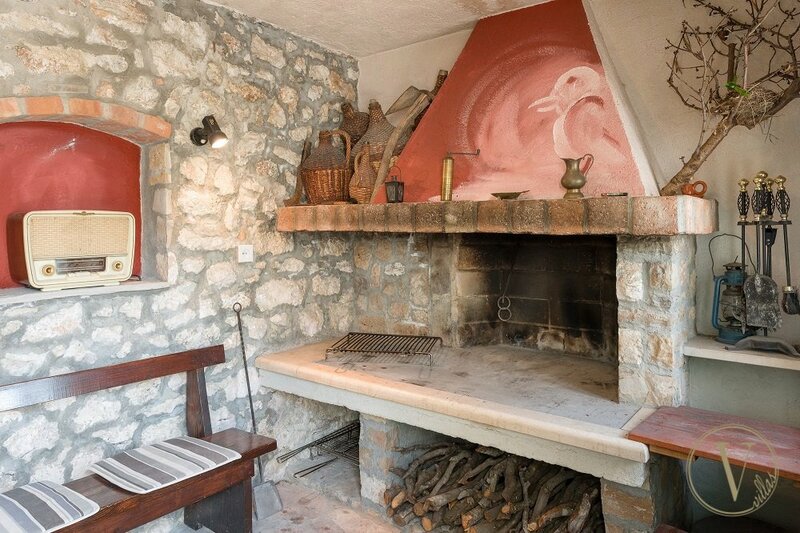 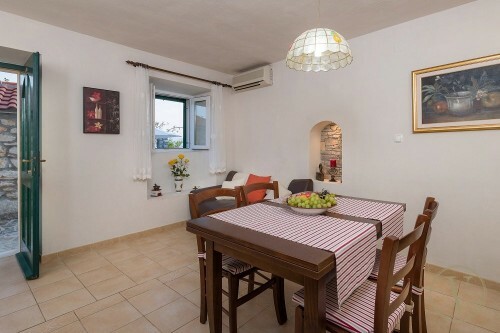 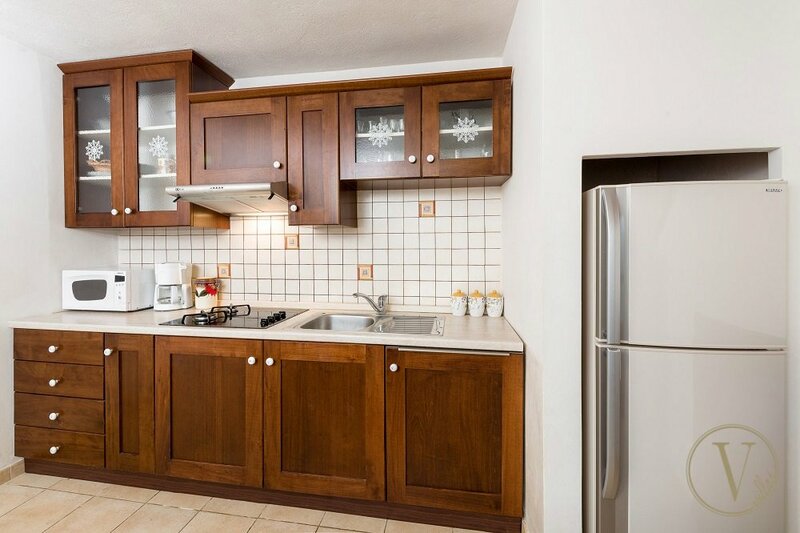 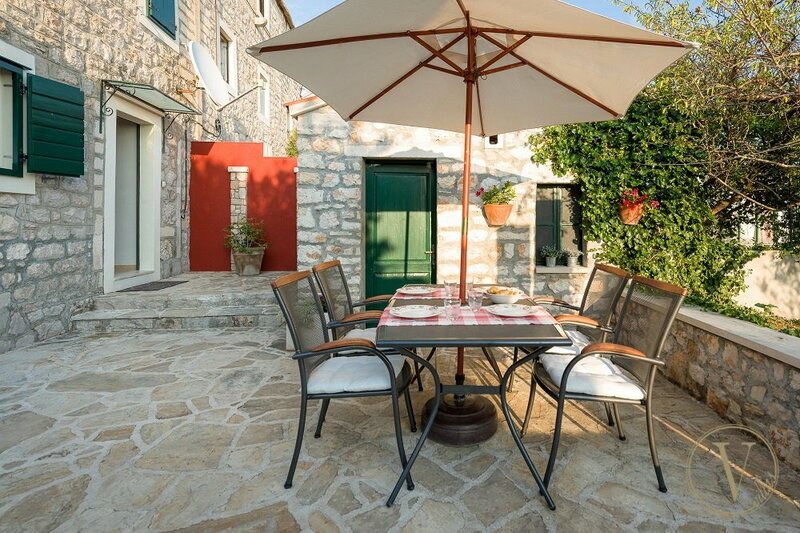 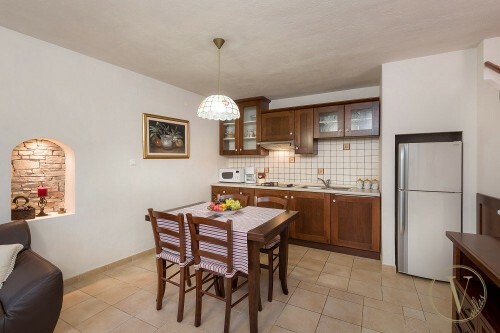 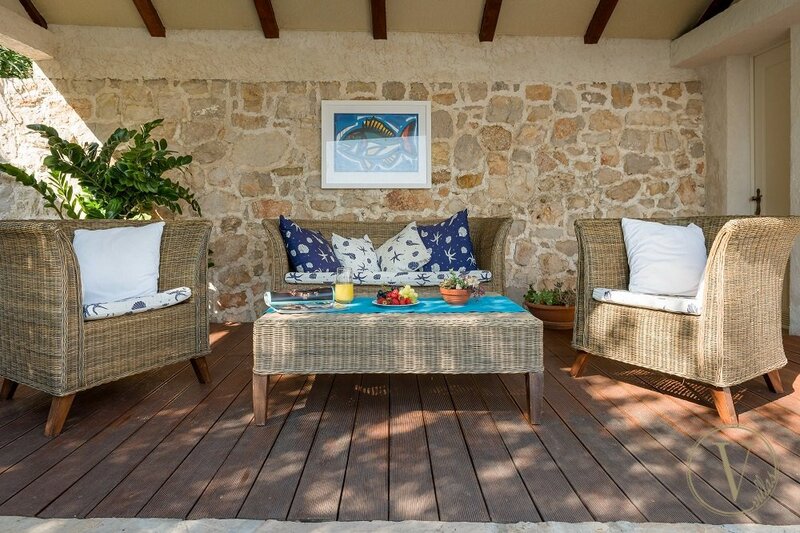 Located on an elevated position in the quiet part of the town of Bol and just 200m away from the pebble beaches, this beautiful Dalmatian stone house offers facilities of all kinds. Its last century’s architecture and combination of famous Brač stone and wooden details blend well with the colors of the island. 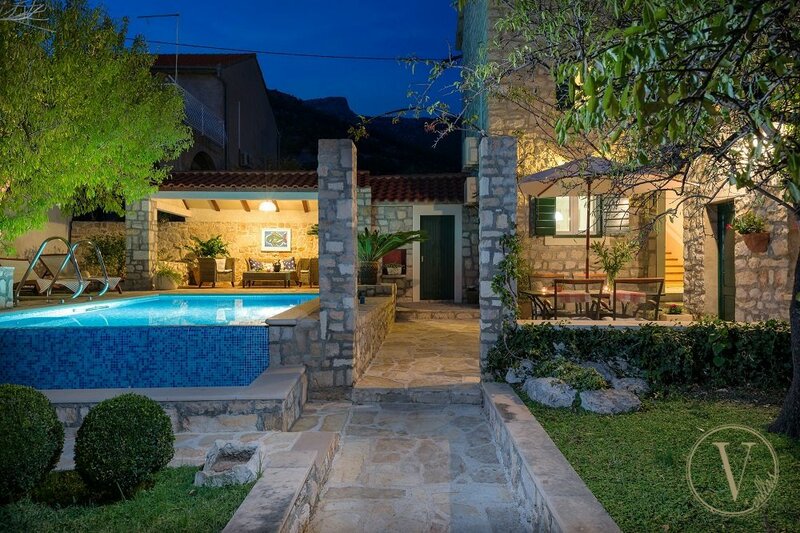 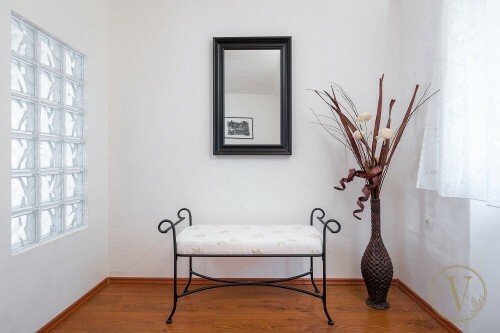 Villa Hideaway was completely renovated in 2009 and it’s a place where the past meets all the comfort of today's home. 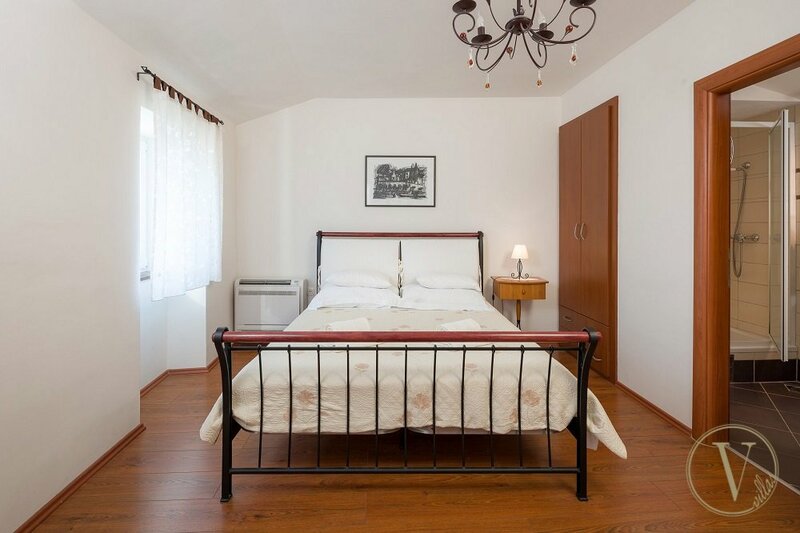 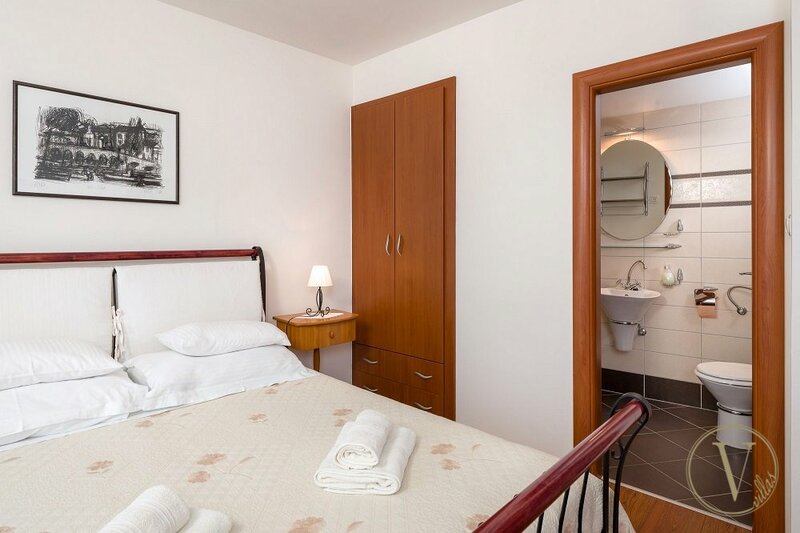 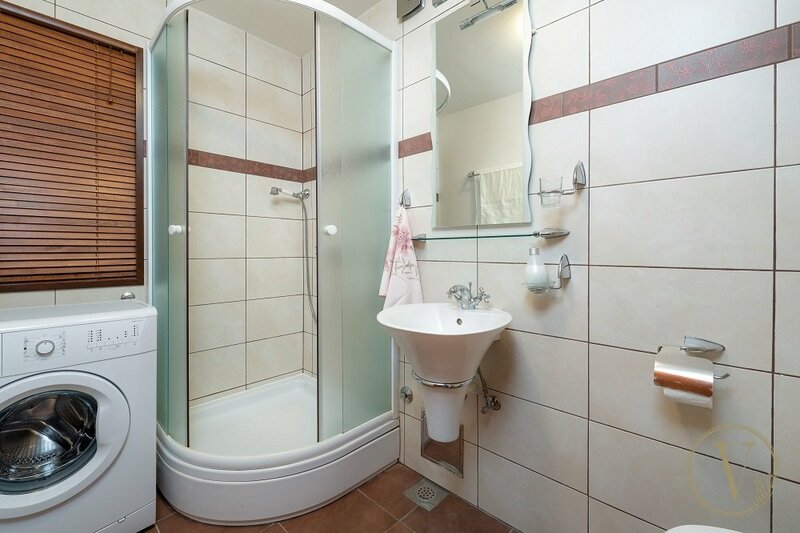 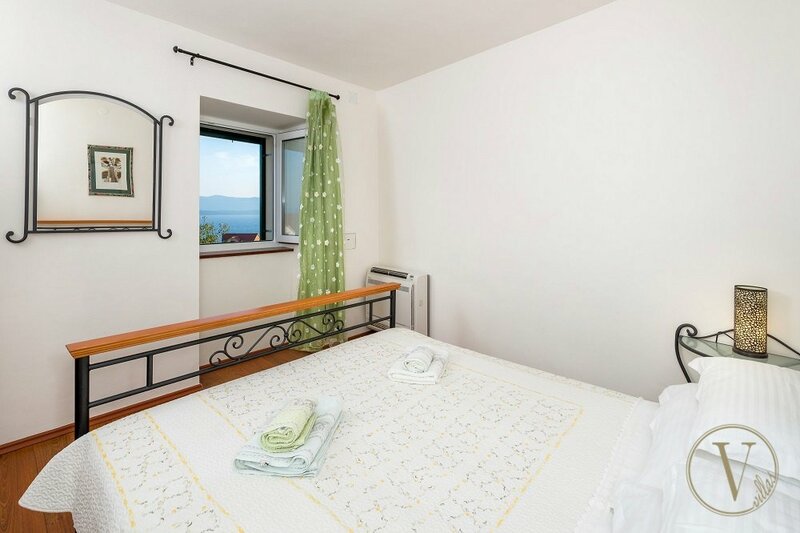 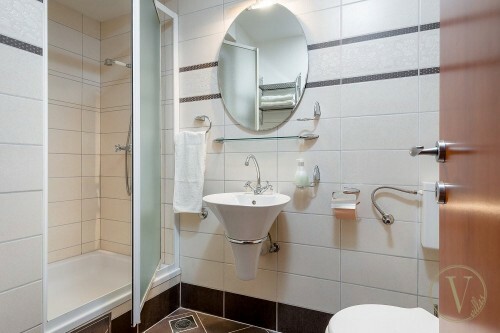 The villa is arranged over three floors and can comfortably accommodate up to four guests in two double bedrooms, each with its own private bathroom. 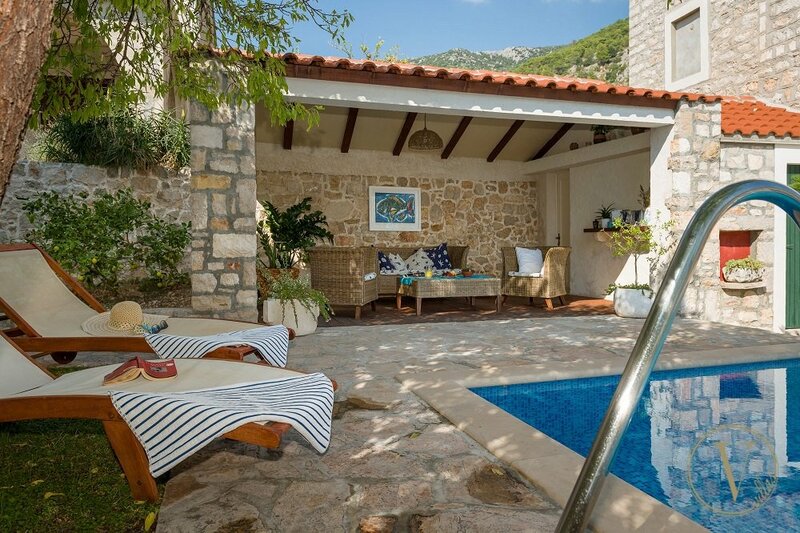 Infinity plunge pool, complete with sun loungers and a BBQ area is a perfect place to enjoy an afternoon lunch or an evening BBQ with friends and family. 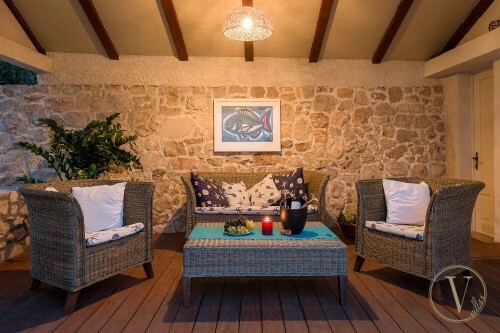 To maximize the outdoor living and take advantage of the warm sunny weather, there is also a shaded lounge area where you can escape the sun with a good book or a glass of wine. 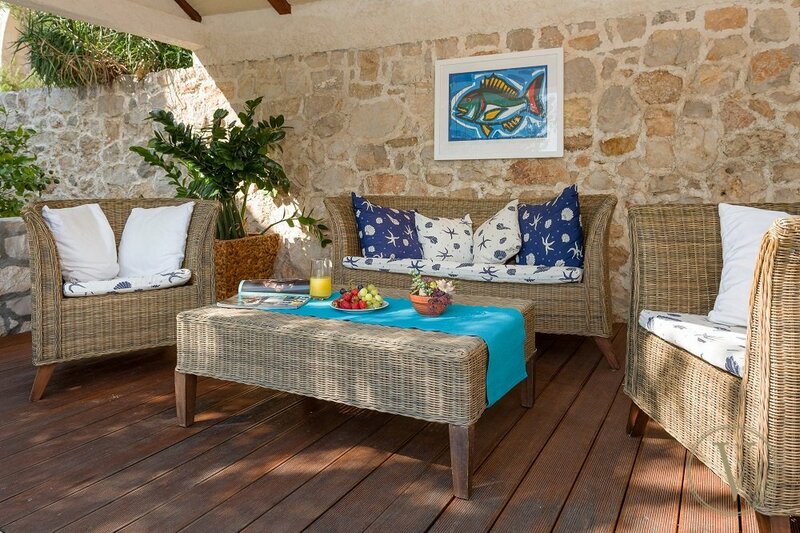 Villa Hideaway is ideally located within walking distance to the beach and just a short walk to the center of Bol and its restaurants, coffee shops and vibrant island life. 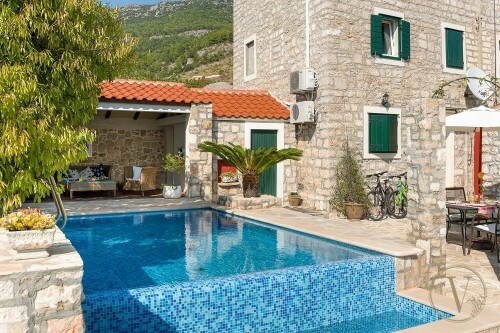 This villa, with its complementary mix of tradition and modern utilities, makes a recommended setting from which the many gems of Brač Island can be enjoyed. 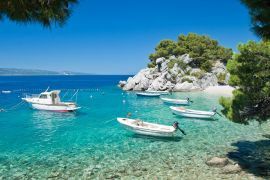 The town of Bol on the island of Brač is one of the most famous and the most beautiful destinations on the Adriatic thanks to its exceptional Zlatni Rat beach. 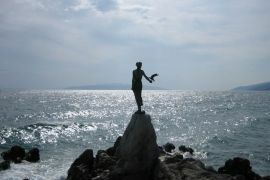 Smaller and more secluded sand and pebble beaches stretch for more than ten kilometers in Bol surrounding. 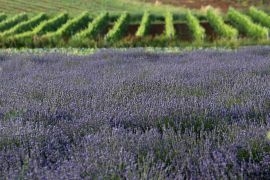 This lively town once was fishermen and farmers village, but today it is a picturesque tourist destination with streets and waterfront filled with small restaurants, coffee shops and clubs. 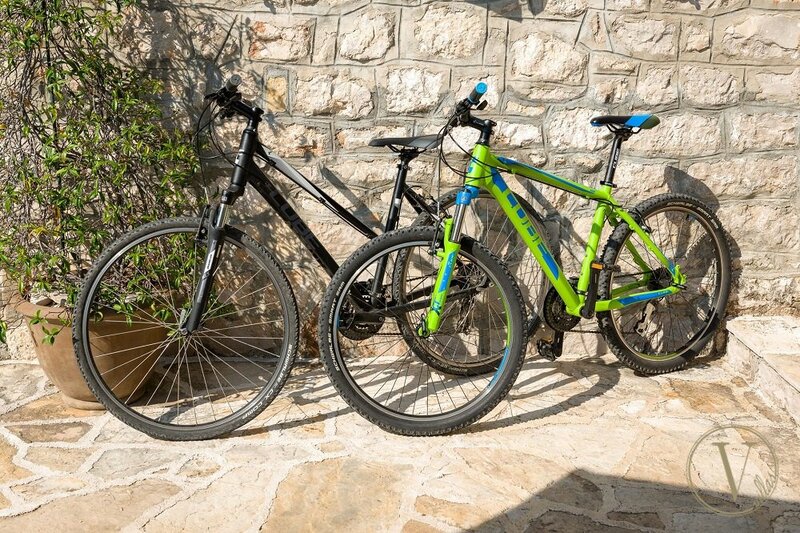 Although Bol is a perfect place for worry-free holidays, it is also popular with those who enjoy active vacations. 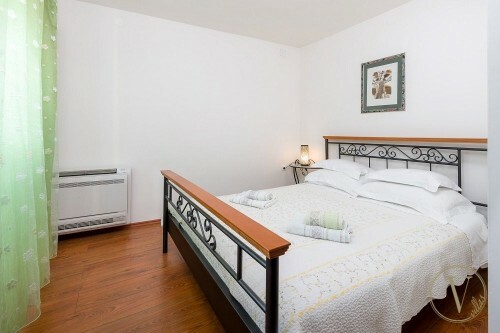 There are around 20 tennis courts in Bol as well as many walking and hiking trails. 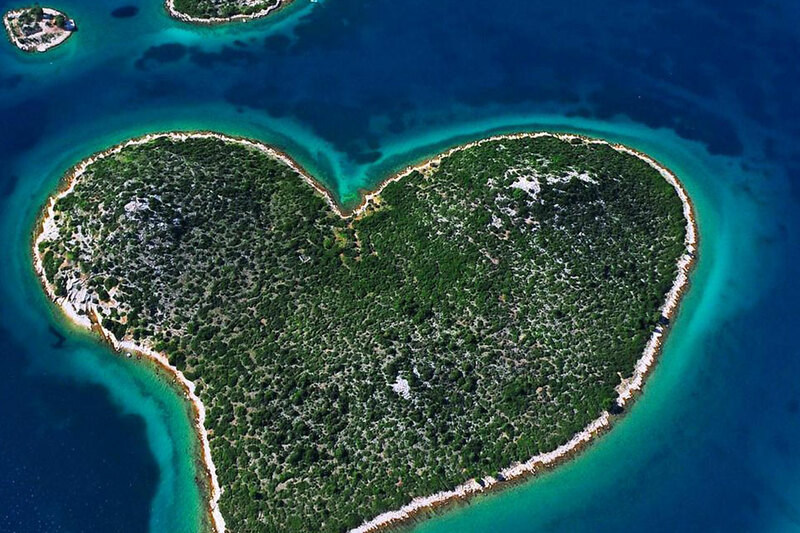 Bol is especially famous with windsurfers, thanks to the favorable winds in the channel between the islands of Brač and Hvar.